In August 1933, F. Scott Fitzgerald moved with his family to 1307 Park Avenue. Fitzgerald had been forced out of his previous home in Towson due to a house fire attributed to his mentally ill wife, Zelda. Their rowhouse, a ten minute walk from the monument of Fitzgerald's famous distant-cousin, Francis Scott Key, quickly became a place of turmoil, and was the last place where he and Zelda lived together. Fitzgerald couldn't get back on his feet at his new home. 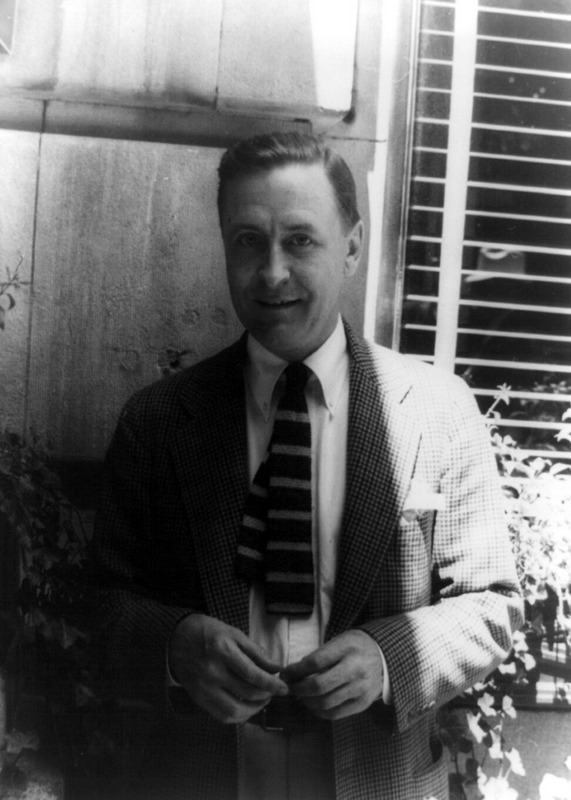 His first published novel in ten years, "Tender Is the Night," tanked after its April 1934 release, selling only 13,000 copies to mixed reviews, and left Fitzgerald under immense financial strain. Everyone in the house was affected. Zelda and Fitzgerald's daughter, Francis Scott "Scottie" Fitzgerald, acted as a go-between for their landlord, forced to constantly ask her father for rent money. Zelda, who spent her weekdays hospitalized at Sheppard and Enoch Pratt Hospital in Towson, had a brief period of wellness during the first few months at 1307 Park Avenue and was allowed to go home and take painting classes at the Maryland Institute College of Art. However, her mental illness soon worsened and she was moved to the expensive Craig House sanitarium in New York, only to return to Sheppard Pratt in May 1934 in worse shape than ever. While Zelda was in the hospital, Fitzgerald's dependency on alcohol grew. Writer H.L. Mencken, a friend of Fitzgerald who lived nearby in Mt. Vernon at the time, wrote in his journal in 1934: "The case of F. Scott Fitzgerald has become distressing. He is a boozing in a wild manner and has become a nuisance." Along with crippling alcoholism, Fitzgerald suffered insomnia and night terrors. He also became increasingly political, reading Marx and befriending Marxist literary critic, V.F. Calverton, who frequented the Fitzgerald home and who Zelda referred to as the "community communist." After a turbulent two years, Fitzgerald and Scottie moved out of their rowhouse at 1307 Park Avenue into the Cambridge Arms Apartments across from Johns Hopkins University where Fitzgerald's career continued to worsen. His controversial three-part essay in Esquire, known as "The Crack Up," sullied his reputation in the eyes of his editor and agent. In April 1936, Fitzgerald transferred Zelda to Highland Hospital in North Carolina and gave up his Cambridge Arms apartment the following summer due to rent trouble. After a brief stint at the Stafford Hotel in Mt. Vernon, he moved to Hollywood to write movies and became further estranged from his wife; she living in mental hospitals on the East Coast, and he living with his lover Sheilah Graham, a gossip columnist, in Hollywood. 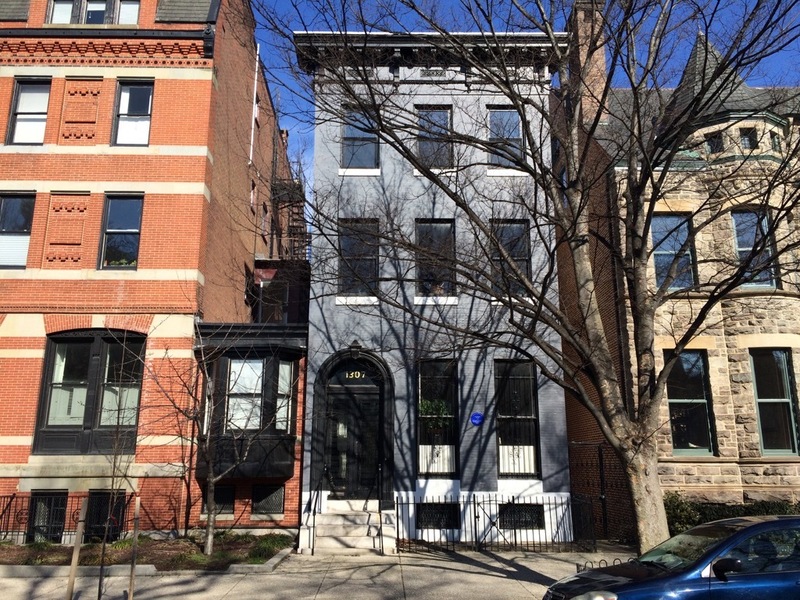 Fitzgerald's Bolton Hill home at 1307 Park Avenue is now dedicated with a blue plaque in his honor, and remains a private residence. Nathan Dennies, “F. 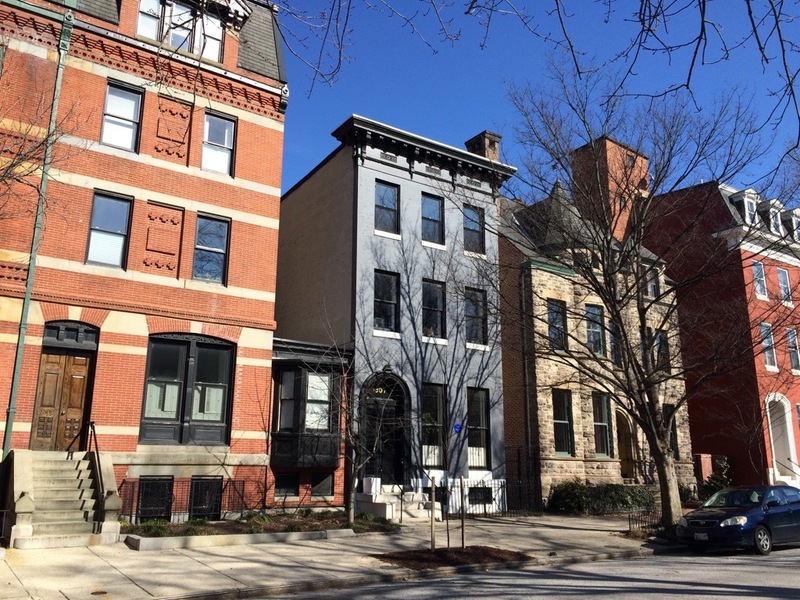 Scott Fitzgerald at 1307 Park Avenue,” Explore Baltimore Heritage, accessed April 23, 2019, https://explore.baltimoreheritage.org/items/show/176. Published on Jan 25, 2013. Last updated on Nov 27, 2018.